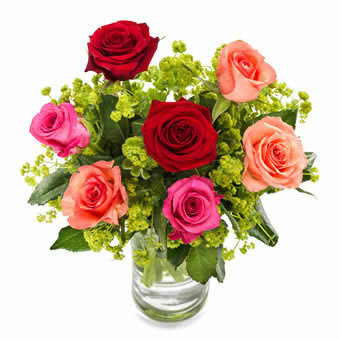 A sweet rose bouquet to a loved one. The wonderful smell of roses makes this bouquet a certain succes. Vase not included.